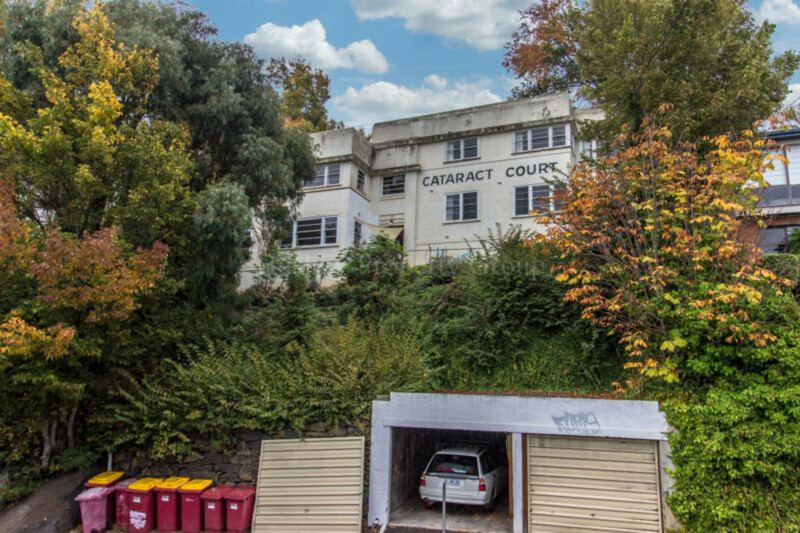 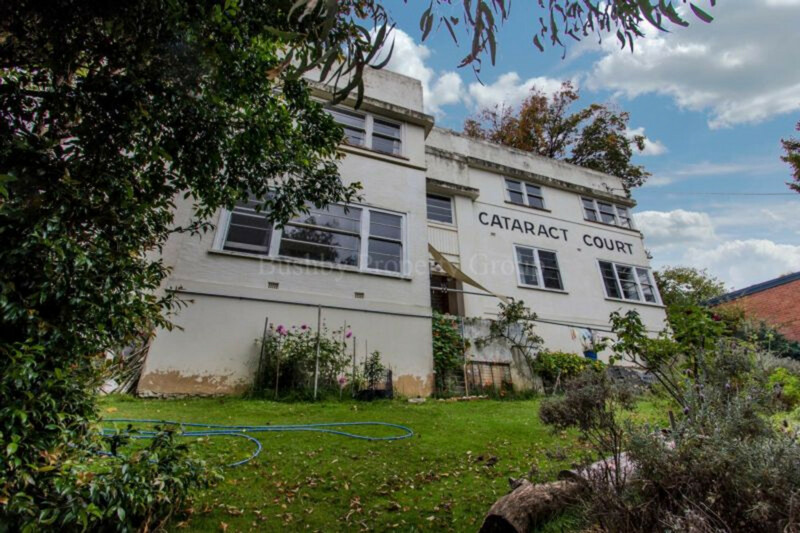 Cataract Court is located at the beginning of Trevallyn Road just over the bridge and was built in 1940 of solid concrete and divided into four two bedroom units. 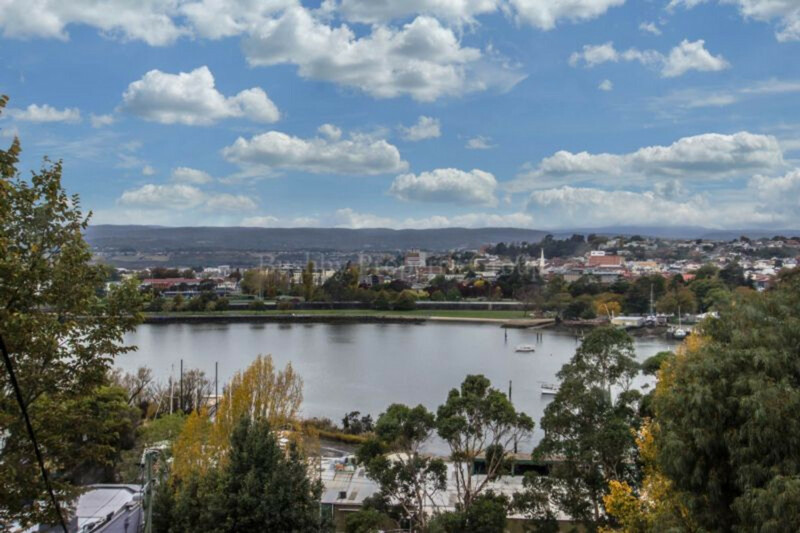 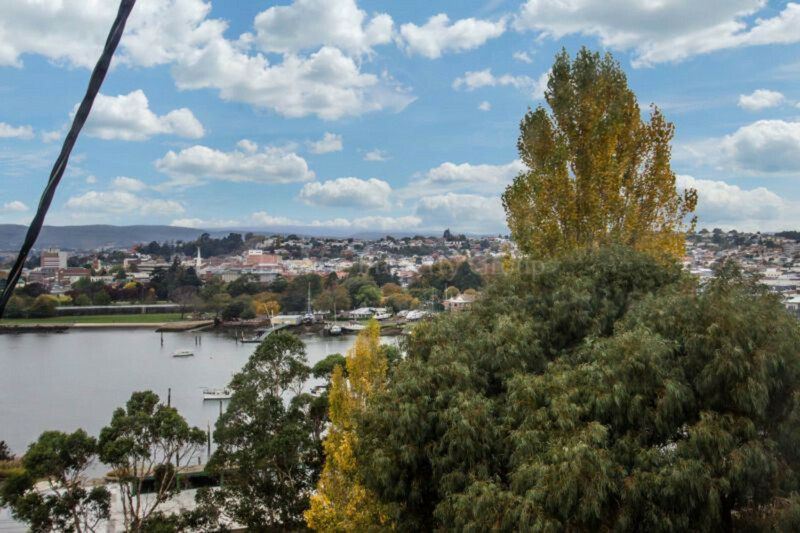 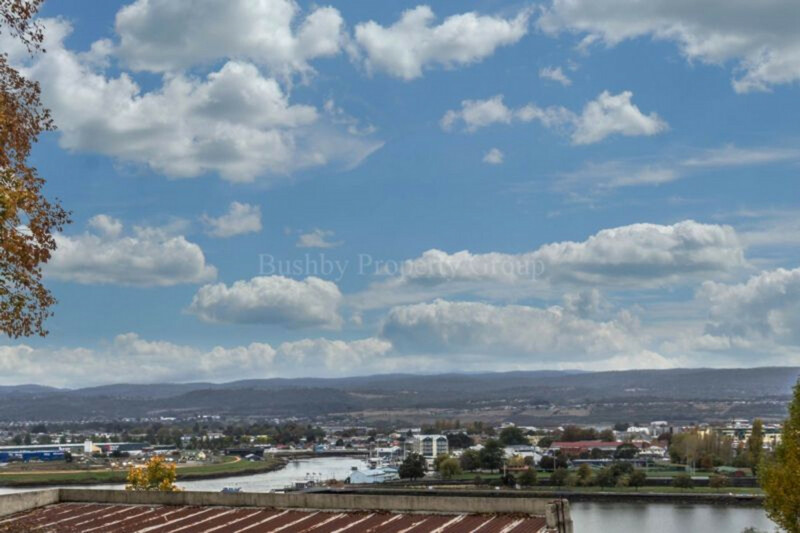 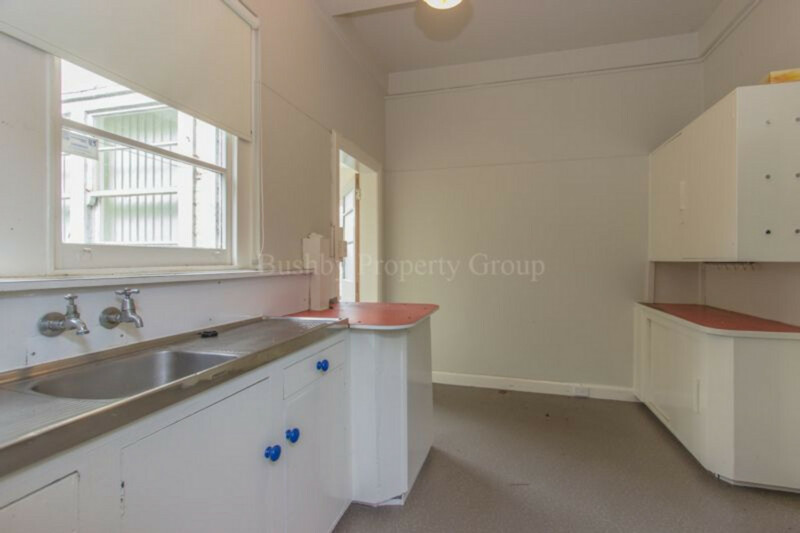 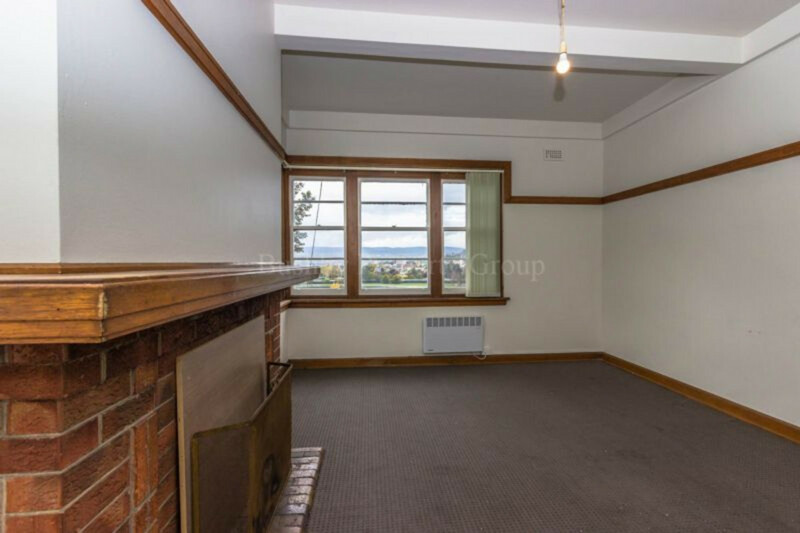 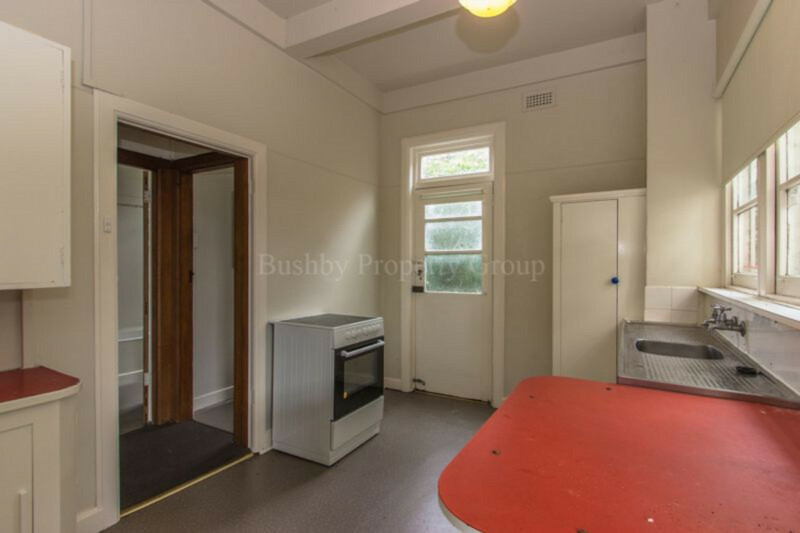 Each unit has great views of the Tamar River and the seaport while only a few minutes walk to Launceston’s CBD. 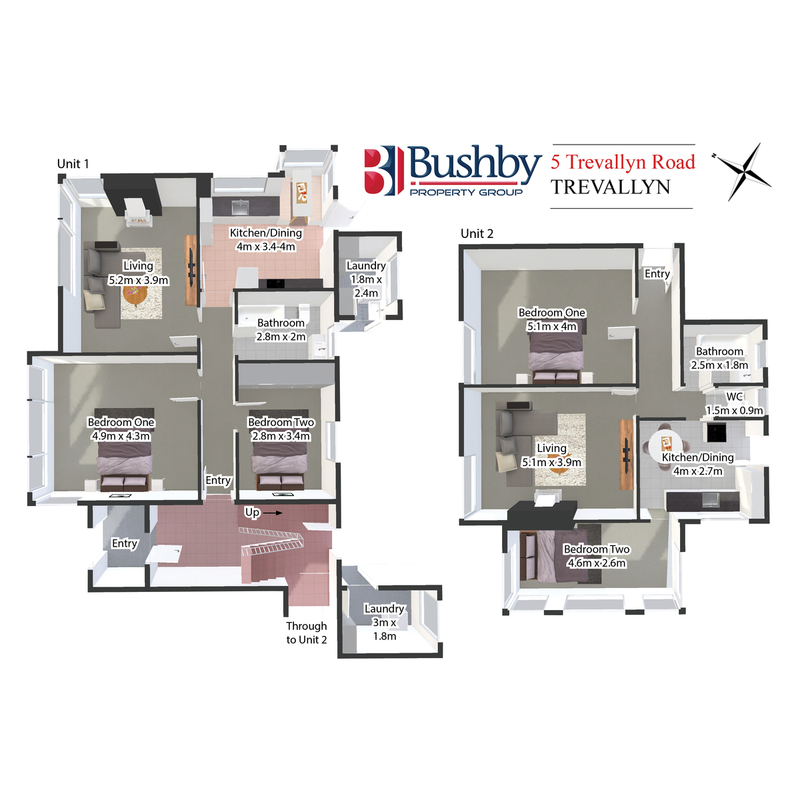 Each unit has a similar lay-out with one huge bedroom and spacious lounge and then one smaller bedroom with separate kitchen. 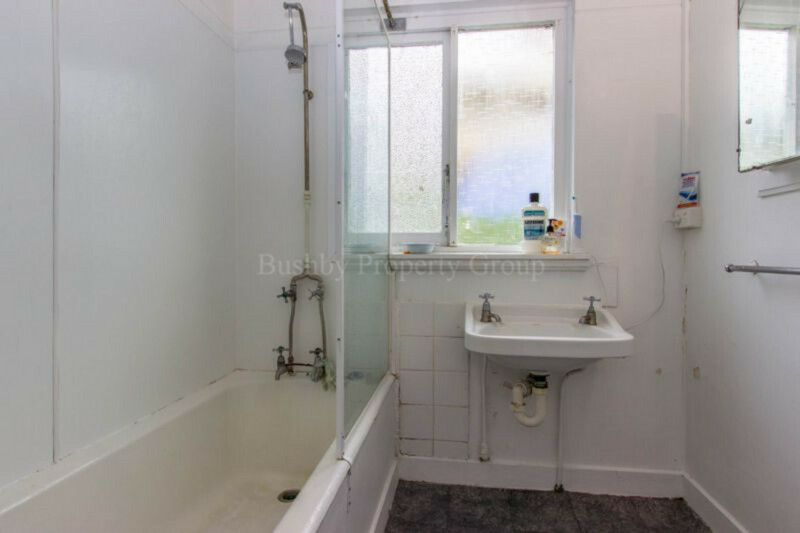 Some units have had cosmetic improvements with one still in original condition. 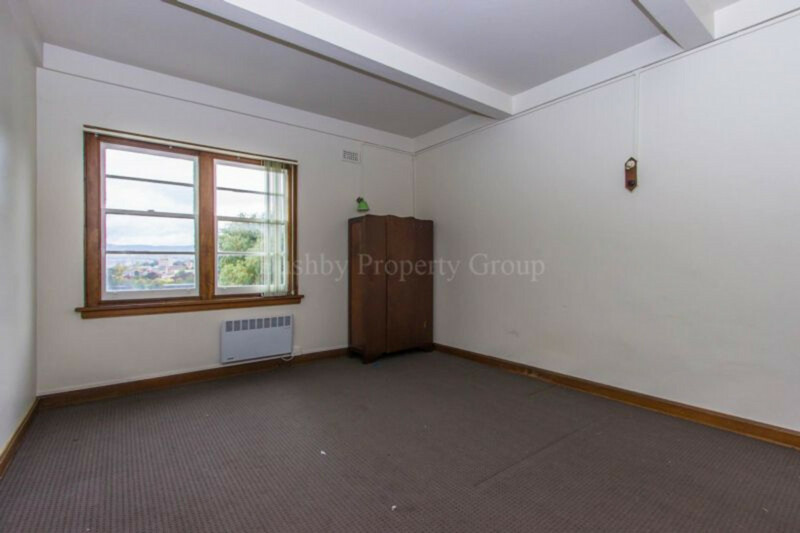 All units have a good rental history with recent returns totalling $33,800 per year. 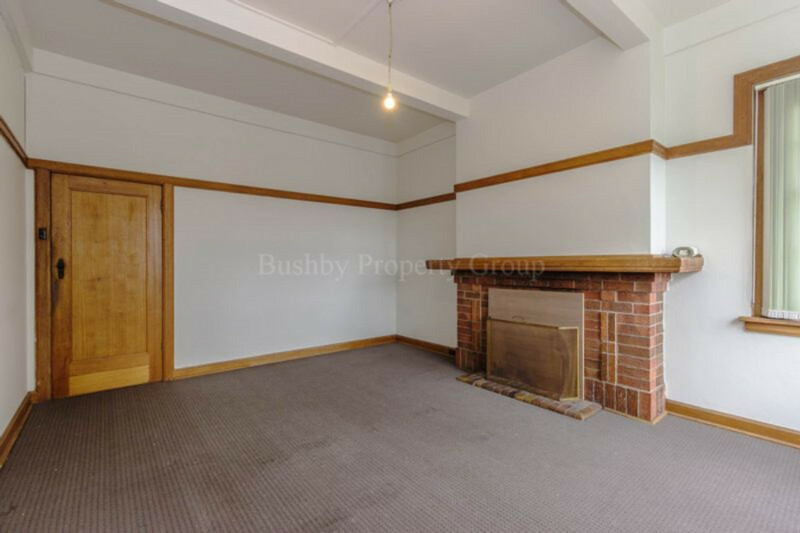 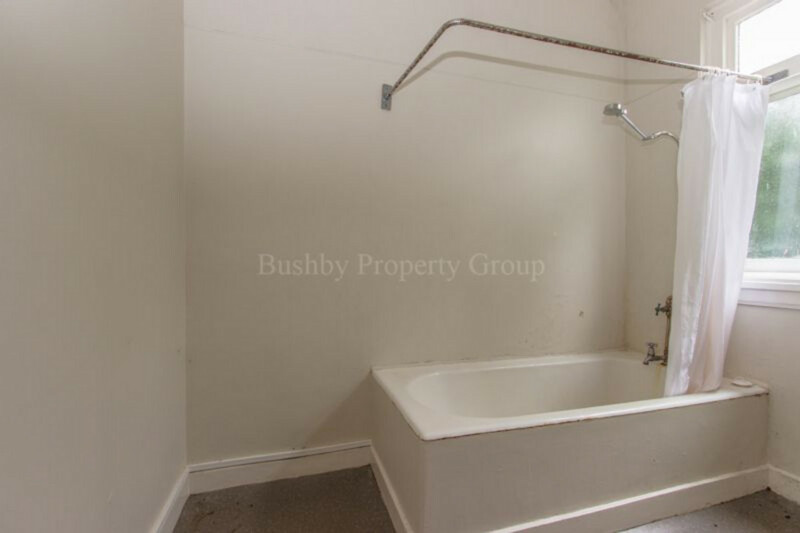 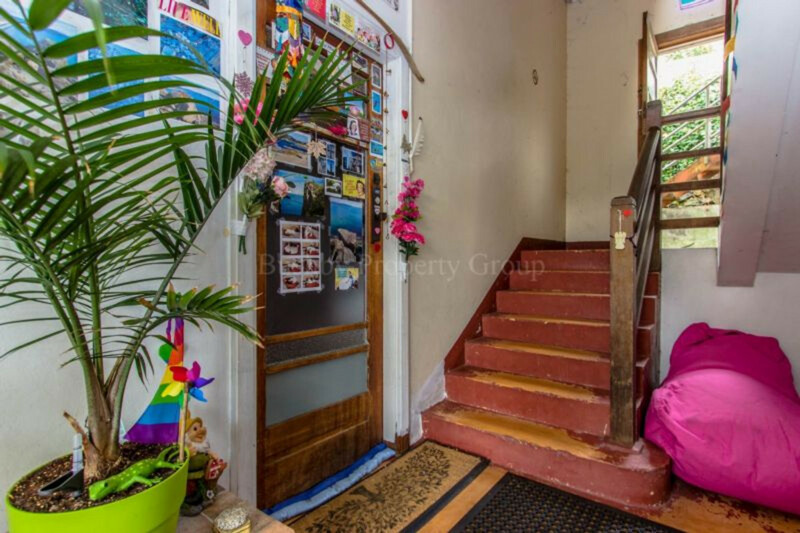 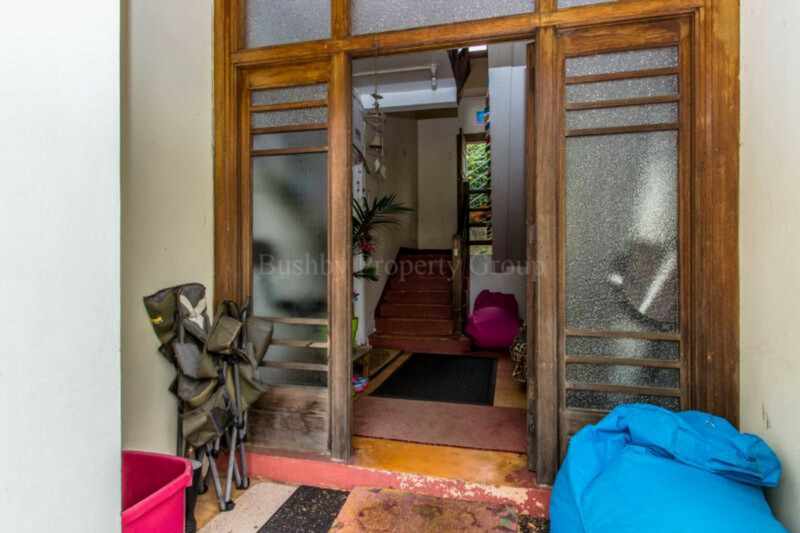 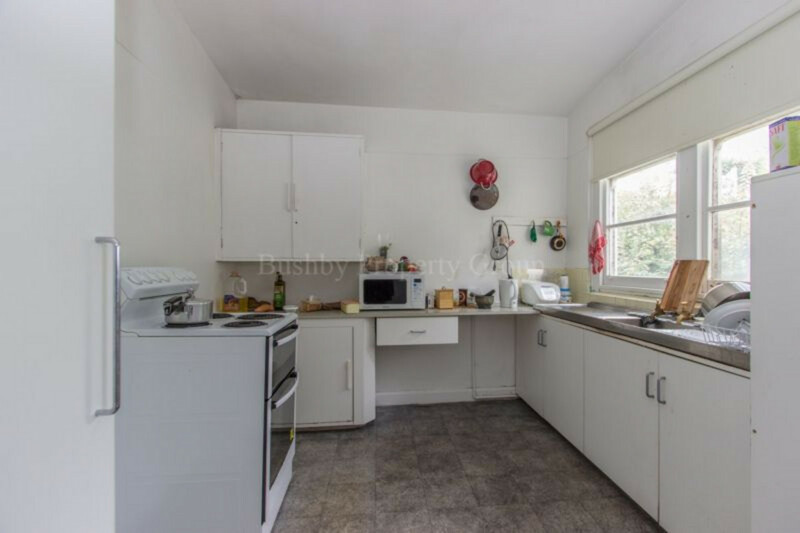 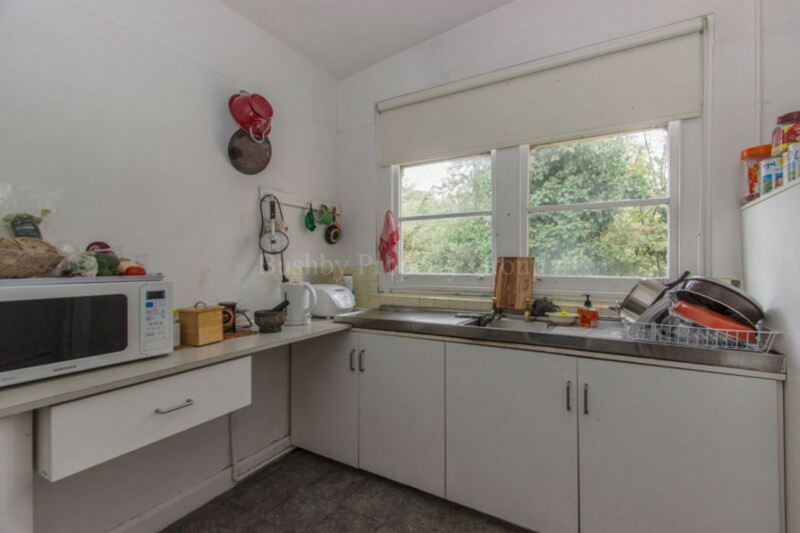 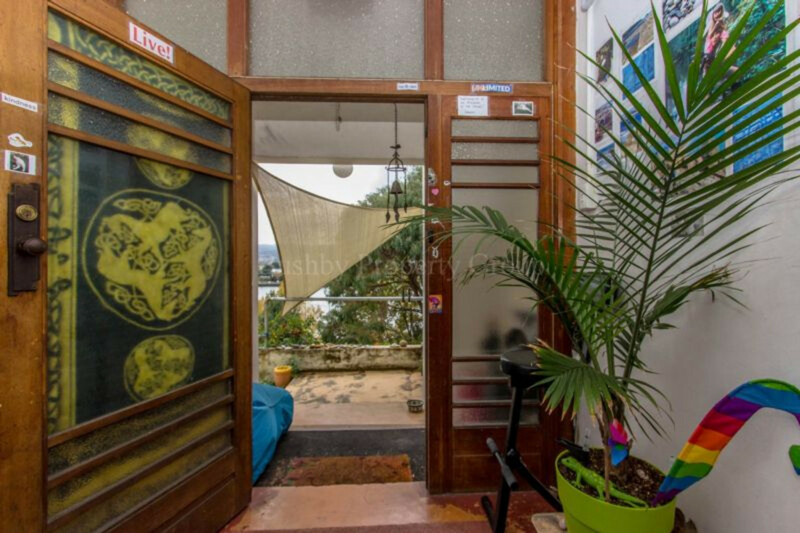 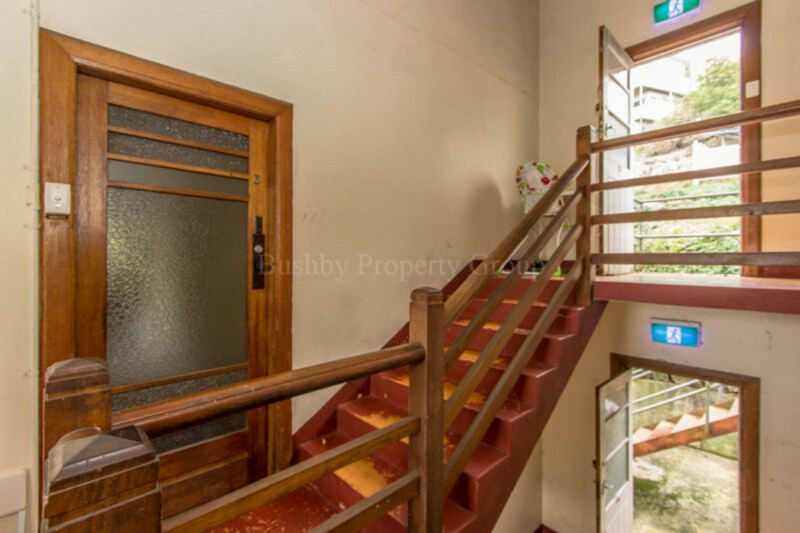 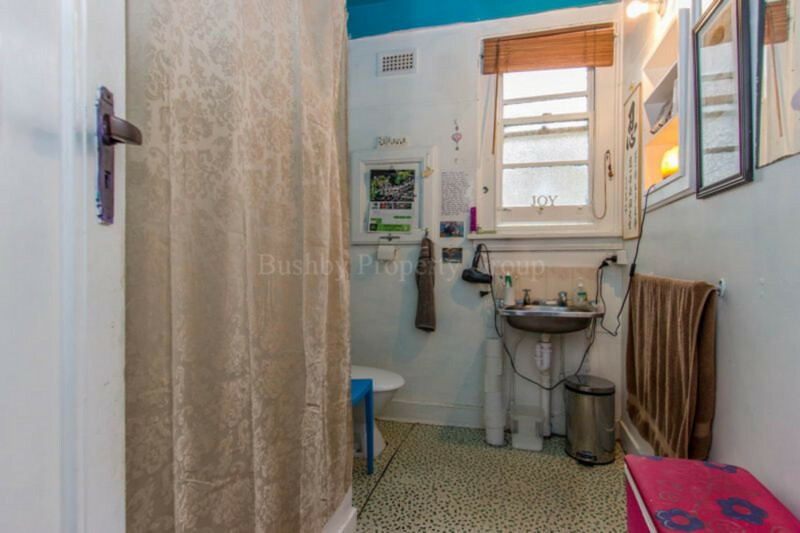 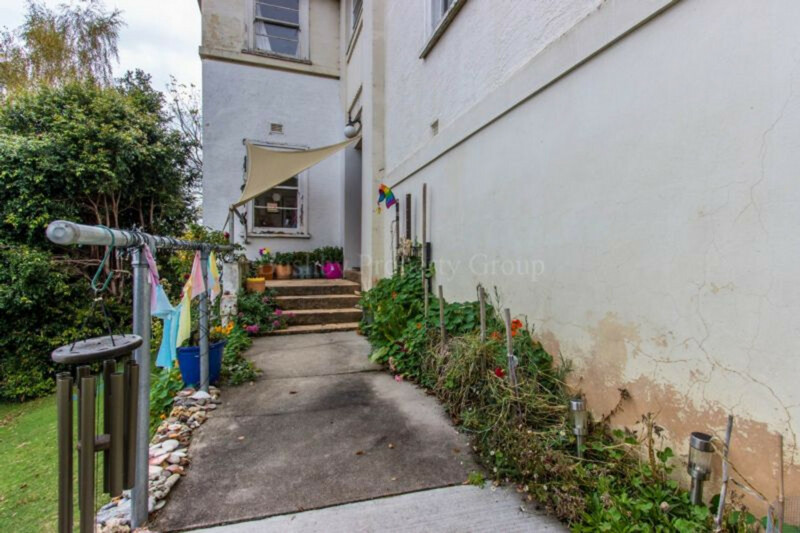 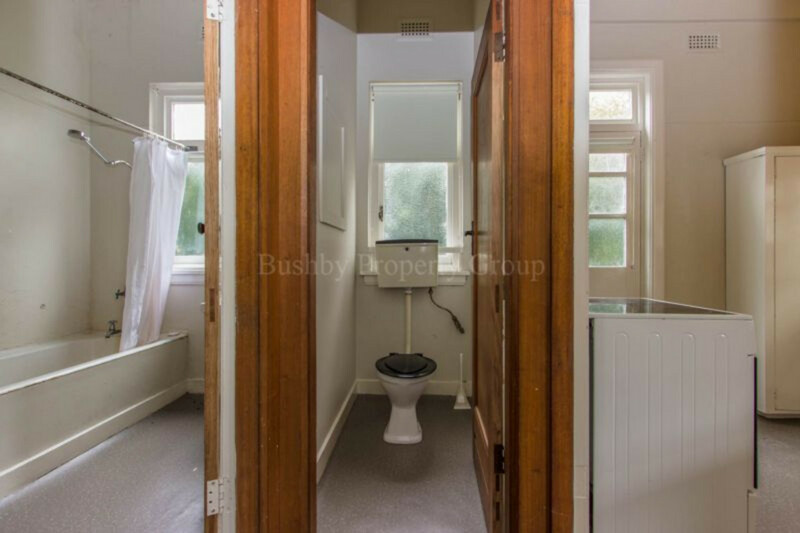 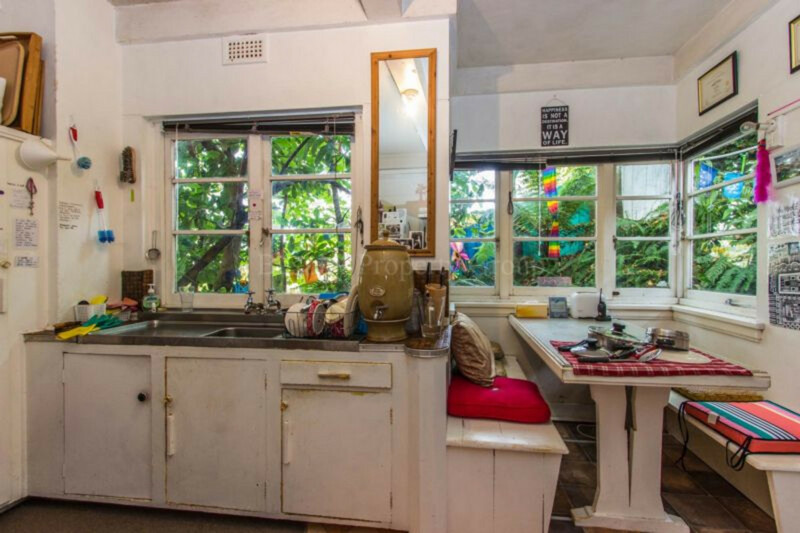 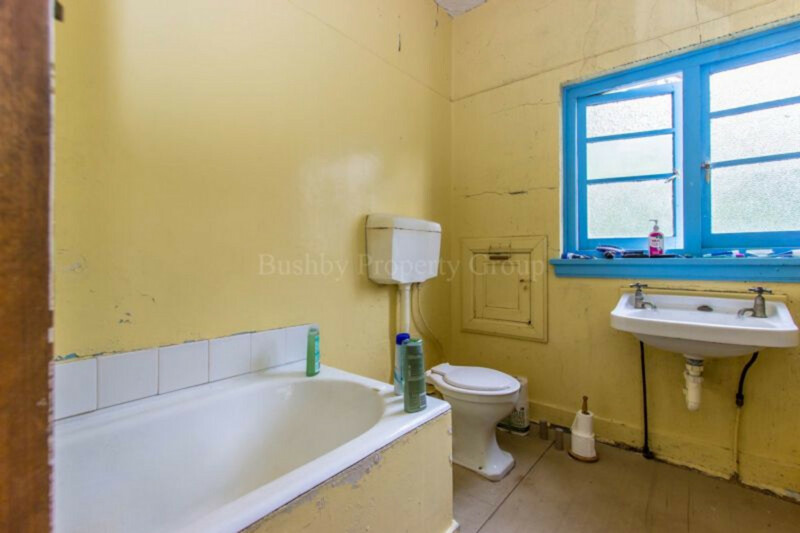 Here is an opportunity not to be missed, you have the opportunity to buy this property and then improve the condition as time provides. 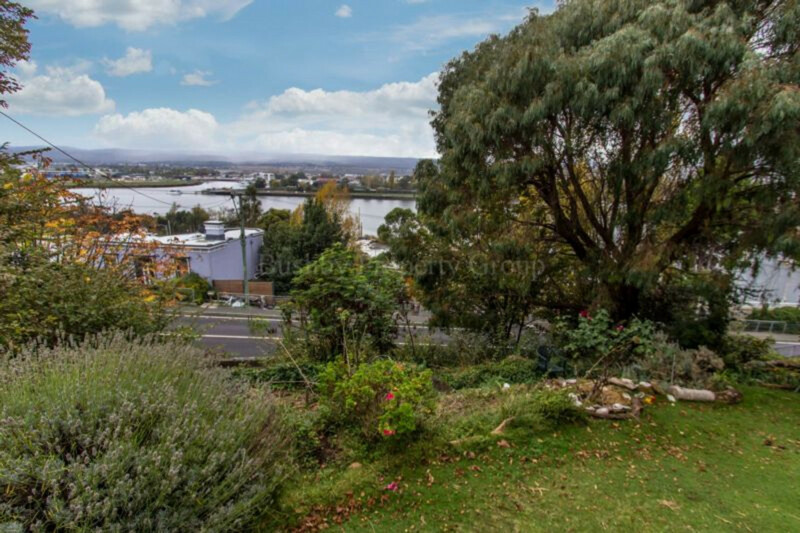 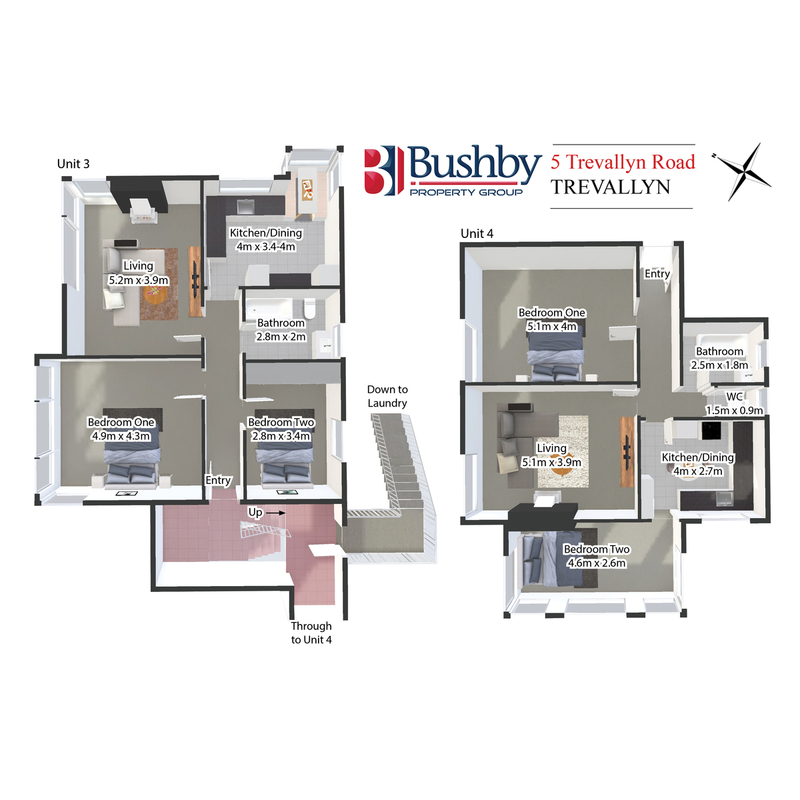 Auction on May 19th at 11 am at 21-27 Dry Street in Invermay.